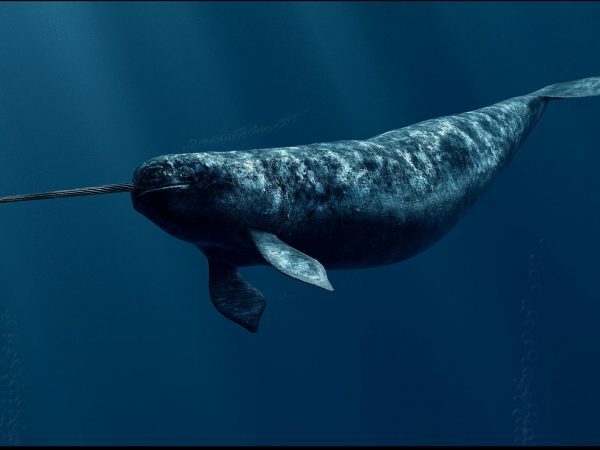 Are Narwhals Starting to Go Extinct? Help save narwhals from extinction. Subscribe to the Activist Newsletter and support your favorite social movements.